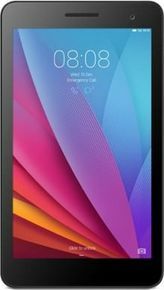 Its a great tablet in this price range. Good battery backup. Support Full HD 1080p video. Speakers are marvellous. It has single sim tablet with 3G support. It has 1GB Ram. Its internal memory is 8GB.